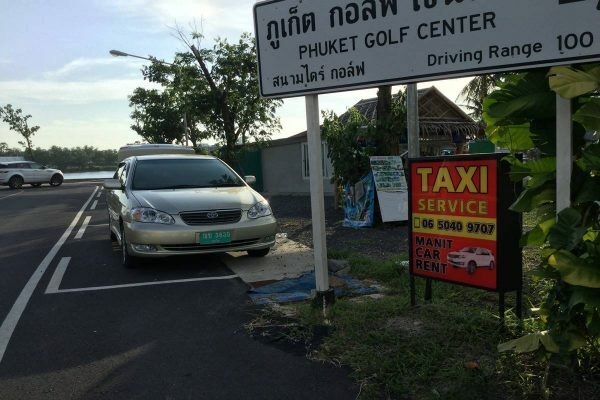 Ah, the myth of the metered taxis in Phuket. Though you can find a metered taxi in Bangkok, Pattaya, Chiang Mai and many other cities in Thailand; in Phuket, you’re not likely to find one apart from at the airport, maybe. Why? It’s just too dangerous to be driving a metered taxi on the island. 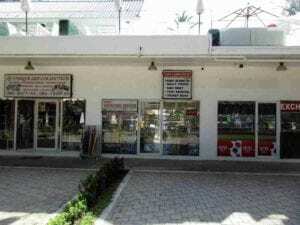 Instead, the taxis you’ll take from the airport to your hotel, or from Patong to Phuket Town and all over the island, are more likely to be fixed price taxis. Rumor has it that the taxi system is controlled by ‘the mob’ and they won’t allow metered taxis as it destroys their overpriced public transportation schemes. Makes a lot of sense. 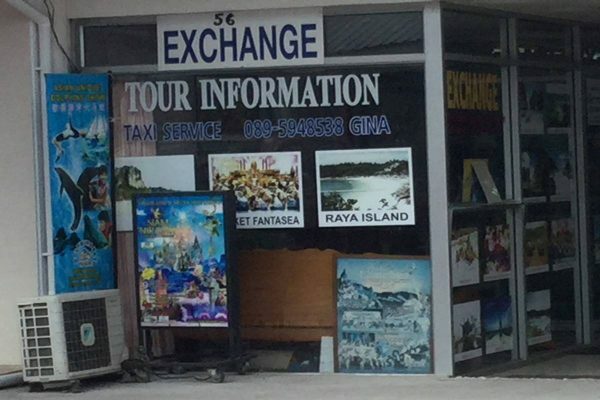 A metered taxi from the Airport to Patong Beach would cost around Two-hundred and fifty Thai Baht or something like that (just an estimate). 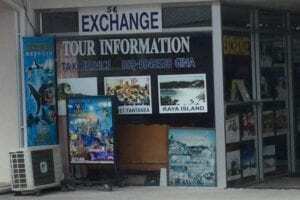 The current fixed rate for a trip from the airport to Patong Beach is around 550 Thai Baht. It can be much higher if you’re going from Patong Beach to the airport or even to Phuket Town, depending who is doing the driving. Some tuk-tuks ask for 800 Thai Baht to go from Patong to Phuket Town! 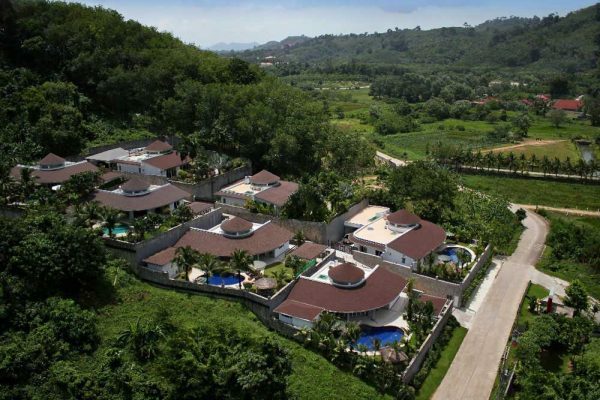 If you’re going with a group of people, you might be better off as then you can bargain for a better rate. Singles don’t have much choice but to pay the going rate. 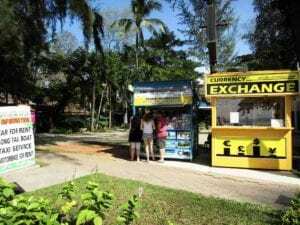 Ask someone at your villa how much typical tuk-tuk or taxi rates are to go to common places, so you’re not overpaying beyond the standard rip-off rate. It’s a real horror-show: the whole public transportation and paid transportation system in Phuket. 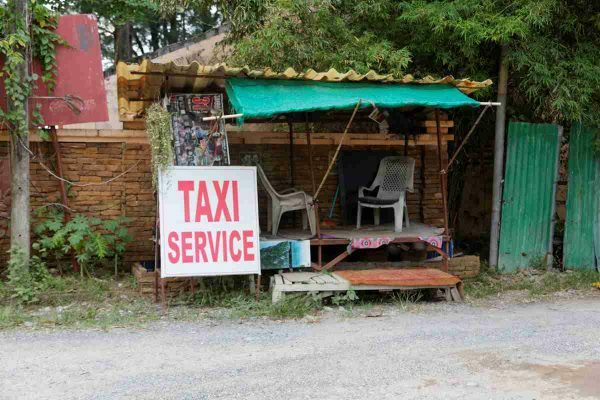 Best if you can avoid trying to find metered taxis in Phuket by renting a car or motorbike on your own. Do be careful though, a riding a motorbike on the island is nothing to take lightly. You should be a skilled rider in your home country before you attempt to ride a motorbike in Phuket. 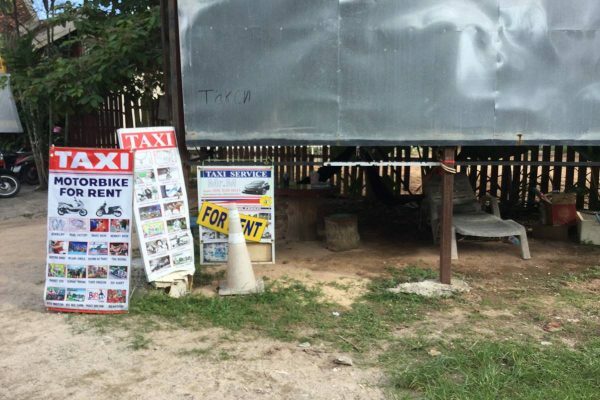 Taxi Lagoon provides taxi service as well as motorbike rental in Cherngtalay. 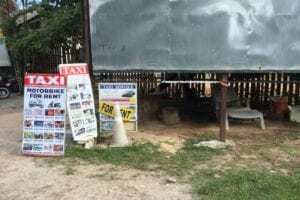 Nai Thon beach Taxi Service: Official Taxi booth with fixed prices, but not cheap. Taxi Service Lagoon in Cherngtalay.